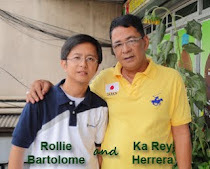 REH Herbal (King's Herbal) - Hard to believe, but testimonial speaks for itself. It was in 1994 that Ka Rey Herrera, a vegetable vendor at the Balintawak Market, was diagnosed to have severe condition in addition to his diabetes and high blood pressure. When he could no longer afford the expensive medicine and regular check-up, he stopped all treatment until he eventually became direly impoverished, deeply depressed and almost crippled. In his utter misery, his wife abandoned him to his own family in San Miguel, Bulacan. Helpless but no hopeless, he got inspiration from goat’s stamina and seeming immunity from disease. "Sa lahat ng hayop, ang hindi pinepeste ay ang kambing", he said. He observed the goat’s eating habits, noted the kind of grass it chewed, and made concoction of lowly plants like Makahiya and Cogon Grass and among others. No membership fee! Non-networking product! 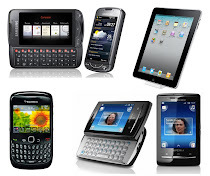 Testimonials are certified and properly documented. 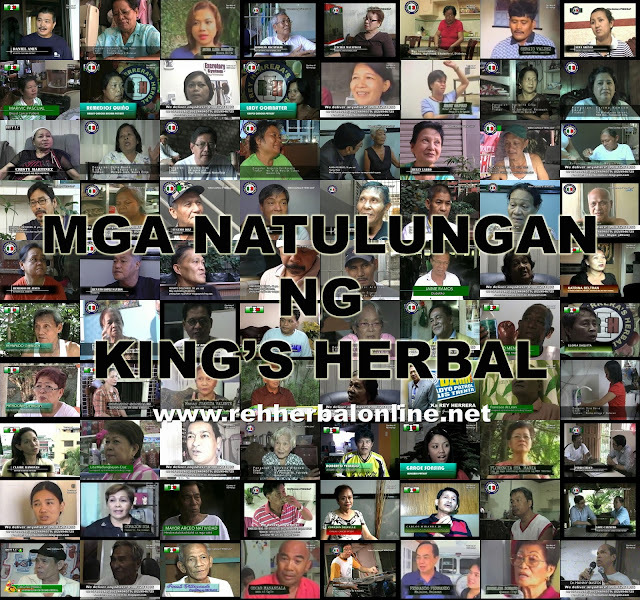 Disclaimer: King's Herbal also known as REH Herbal is a FOOD SUPPLEMENT approved by the Bureau of Food and Drugs. 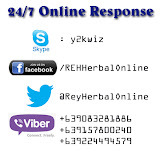 Testimonials published are informed to us by satisfied users of Ka Rey Herrera's King's Herbal supplement based on their experience and may not apply to average person and are not intended to represent or guarantee that anyone will achieve similar results as some of them testified below. Question: Why 30 minutes before meal and not after meal? Answer: Must be taken on an empty stomach in order for the body to absorb it properly. If you take it like that, it will pay a major role to detoxify your system, supplying you with a great deal of energy for life activities. So please take it on an empty stomach or before your meals. Your body detoxifies itself all day and for the biggest part during your sleep. Especially until noon it is therefore sensible to take REH Herbal. Your body has to dispose of the toxic elements it receives from stimulants, nutrition and pollution. If taking REH Herbal results pain or weight loss or BOTH!, it is simply because the body have to burn the fat, it is also has to cope with toxic waste that is embedded within the fat. So if your body is burning that fat it is very likely that you feel ill because your body also burns the toxic waste products embedded within that fat. The Body is detoxified. Stored toxins are filtered out of the system. As the body gets used to cleansing power and as the bodily systems normalize, the Immune System is strengthened. Organ Functions are restored and enhanced. Blood Sugar level is normalized. The Balance of ions in the body is corrected and restored. 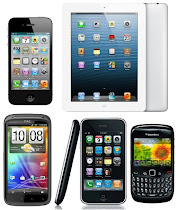 We deliver right to your doorstep! 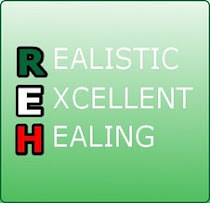 REH Herbal Online Official Website. Simple theme. Powered by Blogger.